CyanogenMod, an alternative open-source distribution of Android, just got much easier to deal with for novice users with the release of an installer tool on Google Play. A client component is also available as the installation process requires a phone to be connected to a Windows PC (Vista or higher). For those who are unaware, CyanogenMod is a customized, open source distribution for Android devices based on the official releases by Google with added original and third-party code for a few extra features. Whether your carrier or device manufacturer has stopped providing updates or you are waiting to receive official updates, you can use CyanogenMod to install up-to-date versions of Android OS on selected Android devices. Tinkering with a device's firmware is always dangerous. If anything goes wrong, there's the possibility that you'll end up with a bricked device, so backing up important data should be first on your list when installing the latest Android versions through CyanogenMod. Users are also advised to check their phone is completely charged, and make sure no antivirus is active during the installation. Detailed instructions are available on the wiki page. The open-source ROM offers a pure Android experience as it does not include OEM apps and features that many consider as "Bloat". It does includes a number of enhancements like FLAC (Free Lossless Audio Codec) support, Wi-Fi, USB and Bluetooth tethering support, an OpenVPN client, and more. 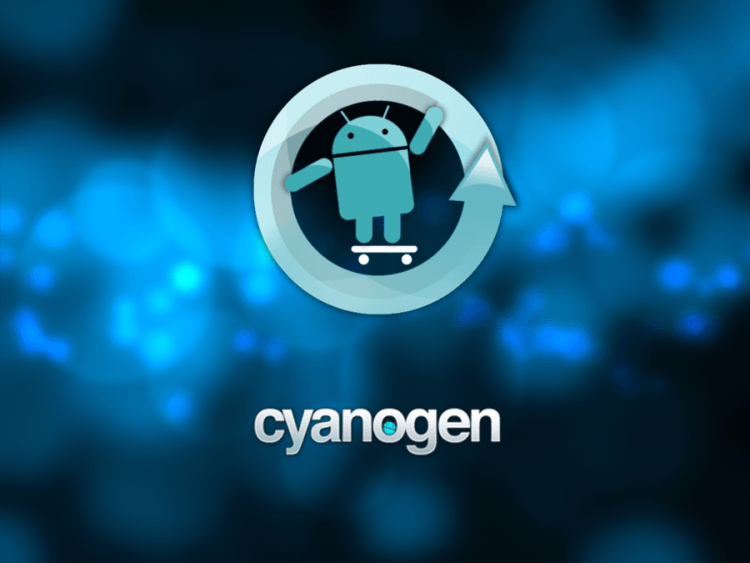 CyanogenMod has received $7 million in funding so far and has been installed in over 9 million devices worldwide. It currently provides a custom ROM based on Android's Jelly Bean 4.3 release.